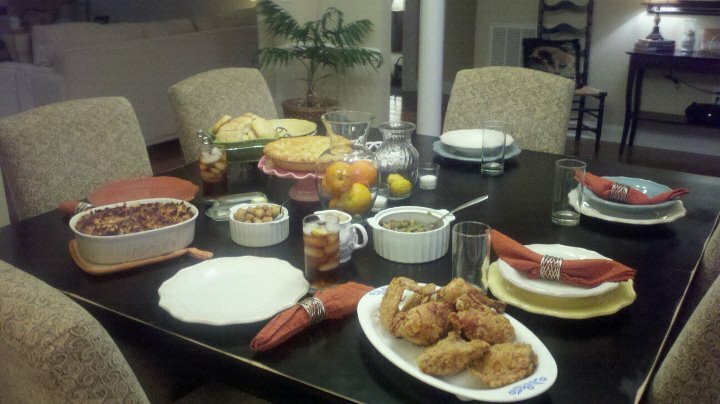 Shortly after watching the popular movie The Help, I was inspired to go home and create a southern spread. On the menu: fried chicken, macaroni and cheese, farm raised green beans, made from scratch biscuits, fried okra and apple pie. LOL! Sorry sister! You know you’re always welcome.